Welcome to our Lab's Website! Our Lab is hosted at the Department of Physics of the University of Crete, situated very close to the historic city of Heraklion. 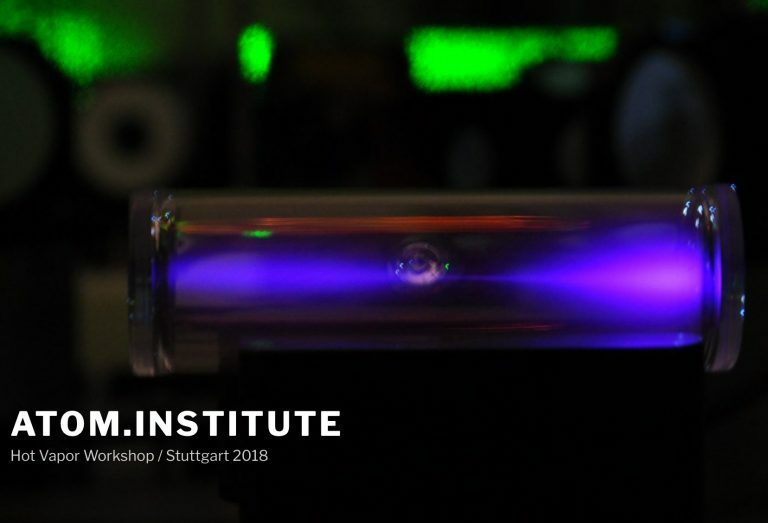 Our research interests revolve around quantum science in a wide range of contexts, from atomic physics and quantum metrology to biophysics and quantum biology. We unwaveringly believe in the long-term scientific promise of quantum biology, the new synthesis of quantum science with the phenomenological richness and complexity of biological systems. 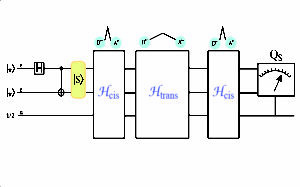 In recent years we have pioneered one of the major driving forces of quantum biology, namely the study of the fundamental quantum dynamics of radical-ion-pair reactions, which are relevant to the avian magnetic compass and to spin transport in photosynthetic reaction centers. 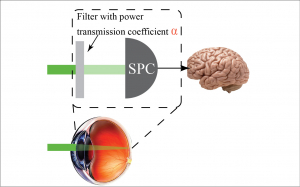 In the near future we plan to explore several other fronts, like vision and neuroscience. 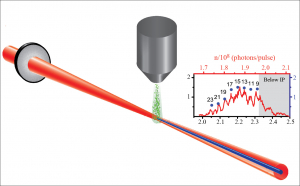 At the same time we continue our research in atomic physics, in particular quantum metrology of atomic spin magnetometers and spin noise, a field which is stimulating both in its own right and as a source of ideas that cross-fertilize our quantum biology work. We place great importance on the solid training and scientific development of our group’s young researchers. Highly motivated students, who have the potential for creativity and independence and who aspire to a competitive career, whether in science or the private sector, at home or abroad, are always welcome to join our group and integrally participate in our research. On the conceptual side members of our group get trained in quantum physics, atomic, molecular and optical physics, quantum optics, classical and quantum information, spin dynamics, physical chemistry, biophysics and advanced numerical simulations. 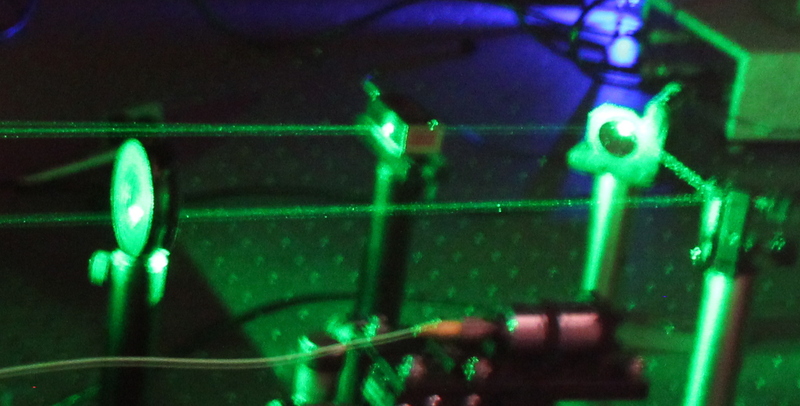 On the experimental side they learn to design, perform and analyze sophisticated experiments utilizing lasers, optics, electronics and data acquisition systems, vacuum technology and a wide array of biophysical techniques. We also emphasize training on technical presentation and science communication skills. 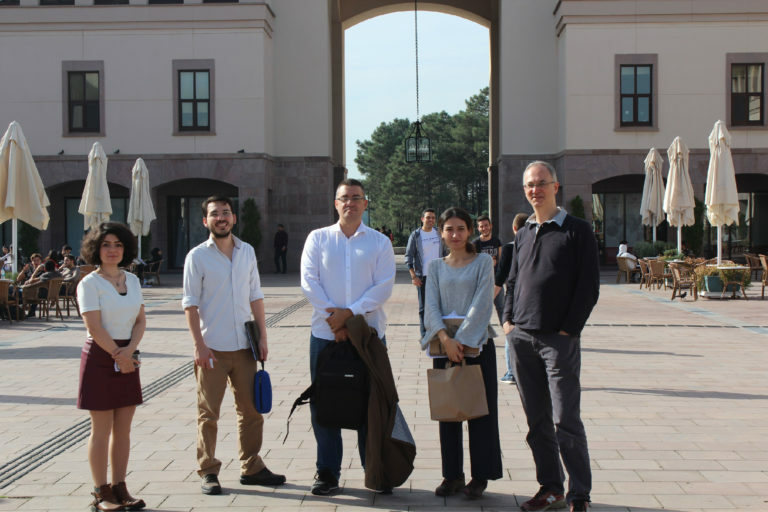 In November 2018 Iannis Kominis visited the group of Ozgur Mustecaplioglu at Koc University and delivered a seminar talk on quantum biology. Kostas Mouloudakis presented a poster and Iannis Kominis delivered a talk about spin-noise correlations at the Hot Vapor Workshop held at the University of Stuttgart. 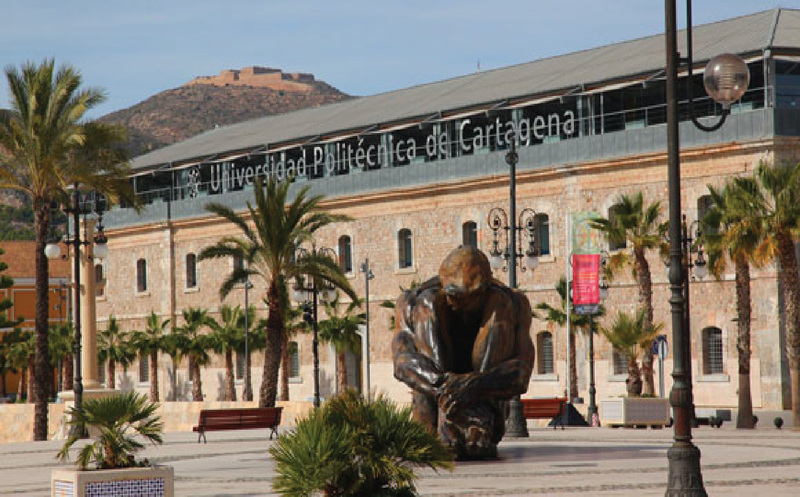 Iannis Kominis delivered a talk at the 2017 Workshop on Complex Quantum System Dynamics in Cartagena Spain. Our Lab is hosted at the Department of Physics of the University of Crete.